It is hard to beat the look of the aircraft from the golden age. During this time the airplanes were just as much form as they were function. 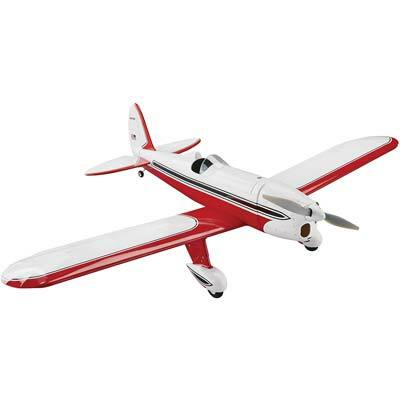 Tower Hobbies is bringing us back to he Golden Age of flight with their new release with the Ryan STA EP ARF. With a 53″ wingspan this plane bridges the gap between parkflyer and giant scale. Anyone can enjoy this model. Using a Rimfire .32 motor and a 3s 3200mah lipo battery the setup is affordable but looks to provide ample power for this scale aerobatic trainer. For someone looking to go the next step from scale foamies this one is a great choice. 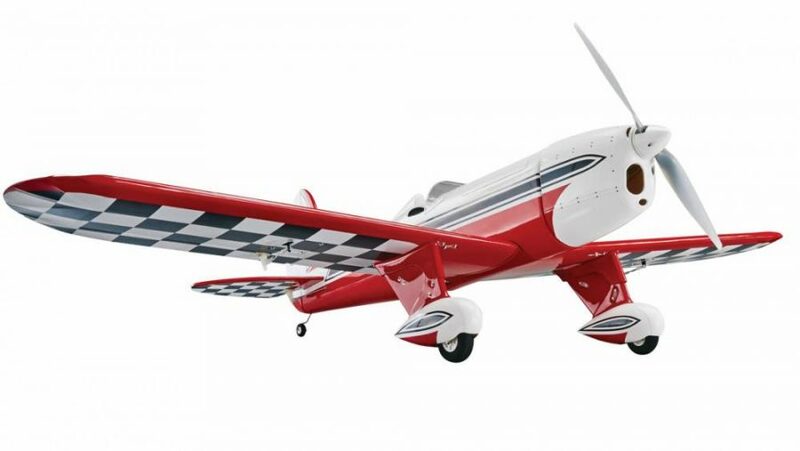 The perfect plane for aerobatic maneuvers like loops, rolls and stall turns. A great “step-up” aircraft for pilots who have mastered high-wing trainers or low/mid-wing sport models. Strong, lightweight, built-up wood airframe. Hand-laid fiberglass cowl, wheel pants and fairings improve scale looks and aerodynamics. Individual aileron servos with short, direct linkages provide precise control. Removable one-piece wing simplifies storage and transport. Easy-to-attach magnetic cowl does not use screws, for cleaner lines and easier motor access. Easy-to-remove hatch for faster LiPo battery changes. Scale, high-viz trim scheme with checkerboard wing bottom design uses high-quality heat shrink film. Low parts count for faster assembly.